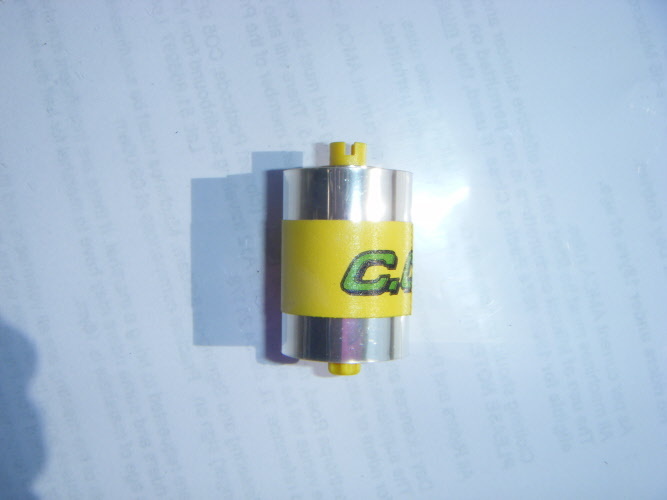 Due to bulk buy, these have reduced from £30 to £26....Excellent stocking filler! 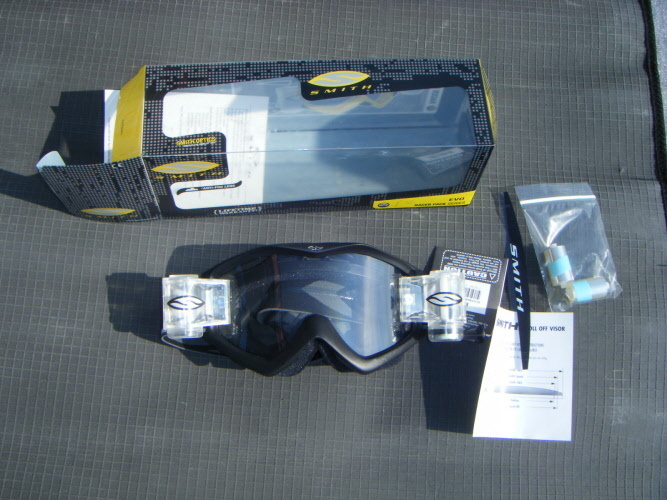 Smith Evo racer Pack roll-off system in black are grate value for money. 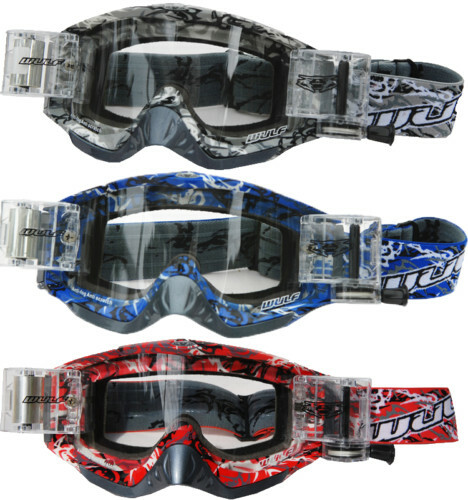 These goggles come with the roll-off system ready mounted on the EVO goggle, so no messing about. 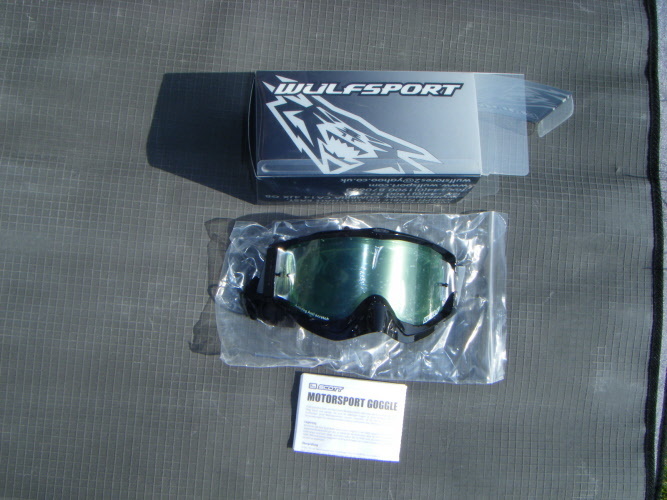 Just get them on and race. Comes with 2 roll off strips. 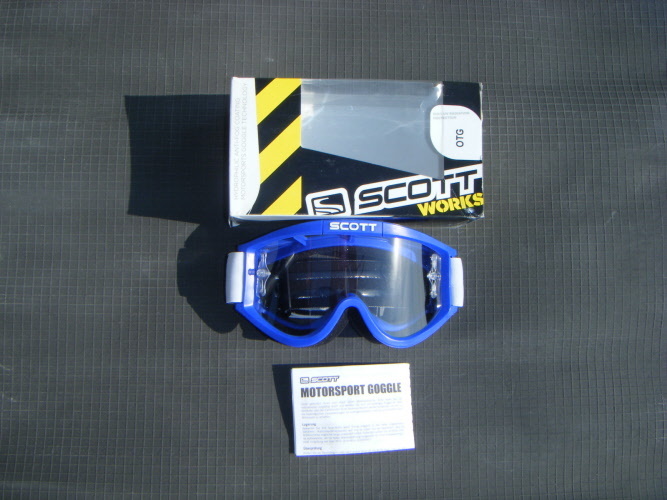 Scott OTG (Over the Glasses) goggles have a frame that has been given extra depth to allow glasses to be worn underneath. 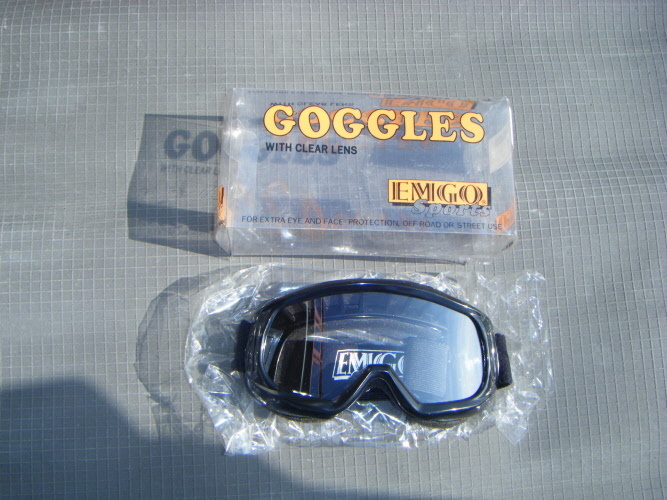 Hydrophilic Anti Fog coating with 100% UV Radiation Protection. 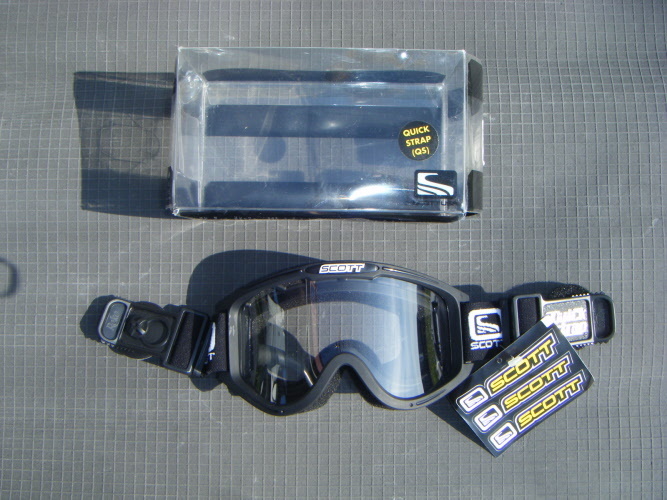 Scott, quick strap (QS) black goggle with clear tint and single lexan lens. 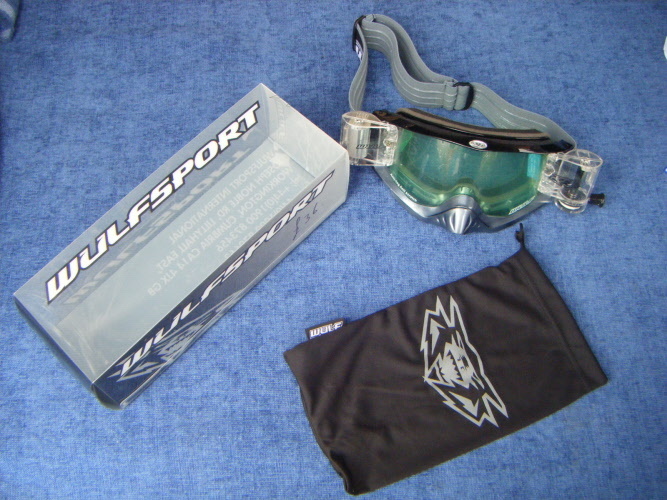 Wulf sport Roll-Off system goggles in an Abstract design in a choice of colours Grey, Red and Blue. 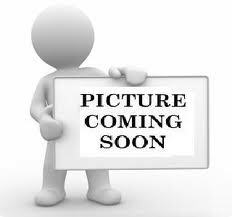 Roll off Film included.